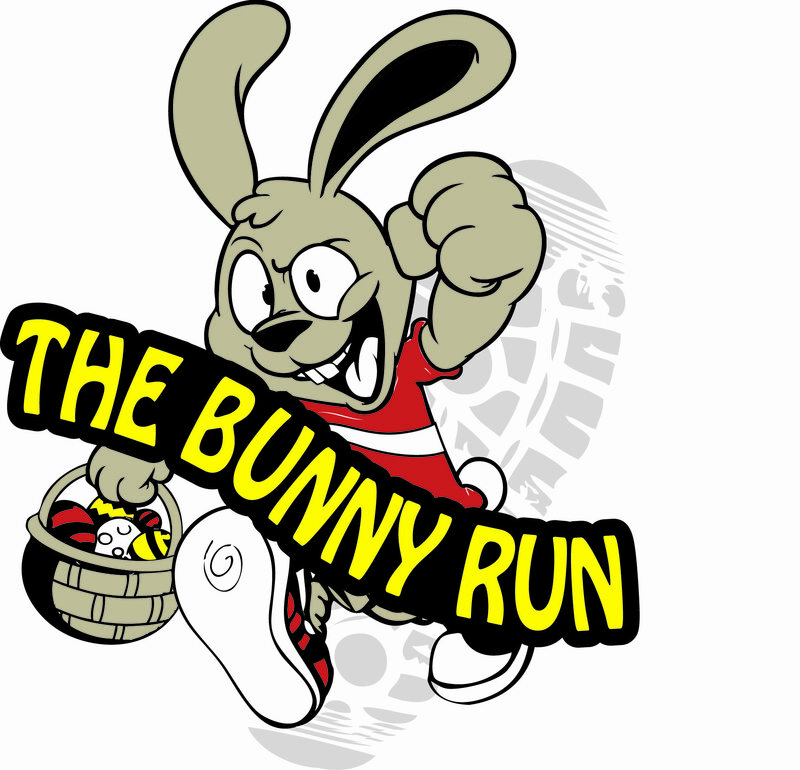 The fourth annual Bunny Run 5k Run/Walk begins and ends on the grounds of the Annville Cleona High School Campus. Located in Annville, Pennsylvania the course takes runners of all ages on roads through residential neighborhoods and rural countryside settings, twice crossing over the picturesque Bachman’s Run trout stream. Race proceeds benefit the Annville Cleona Cross Country Booster Club with a portion of all proceeds going to the Lebanon County Special Olympics.